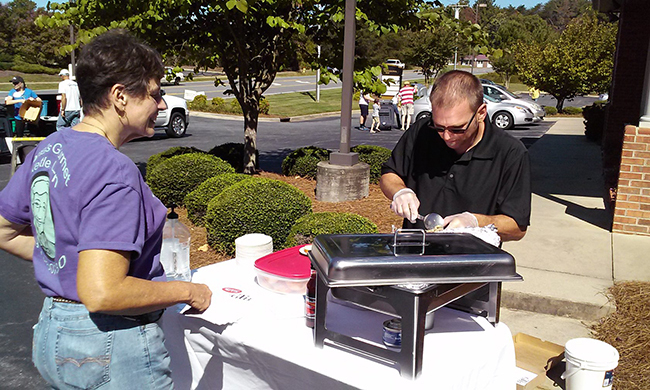 Our staff pitched in to give back to the community at the SECU Family House of Winston-Salem. Staff provided breakfast for the families, cleaned up, assembled trail mix bags and made cookies. SECU House provides lodging to out-of-town family who have loved ones in the hospital. The SECU Family House provides lodging for adult patients and caregivers traveling to Forsyth County for healthcare. They are a compassionate, comfortable alternative to a hospital waiting room or an expensive hotel for people facing the challenge of out-of-town medical care. SECU House thanks the staff of Cannon & Company for hosting a wonderful Wish List Drive! 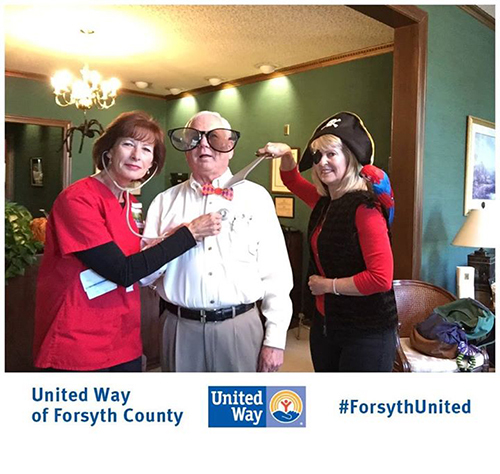 The Winston-Salem location hosts an annual Halloween/United Way Party. 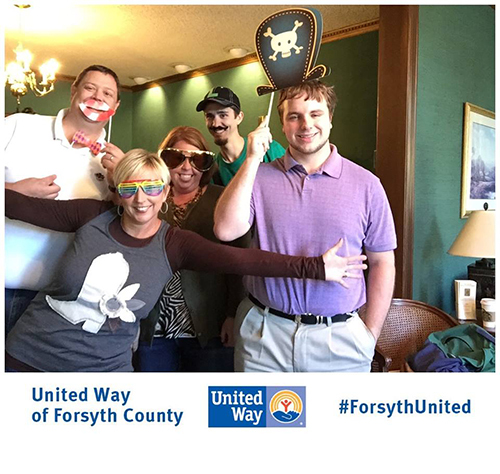 The United Way of Forsyth County is a nonprofit organization creating positive change in our community. Cannon & Company proudly supports their work by pledging funds every year. Plus the staff has a good time dressing in silly costumes and taking a break from work. 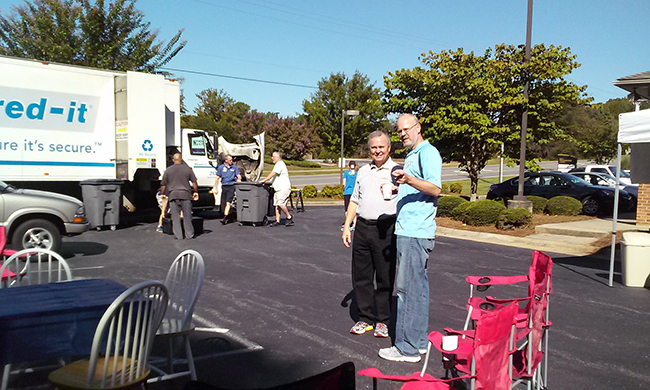 The King location holds an Annual Client Appreciation/Shredding Day each fall. All clients, as well as the community, are invited to bring in confidential paperwork which is no longer needed for onsite secure shredding. Refreshments are served and an ALS Association Information Booth is available. 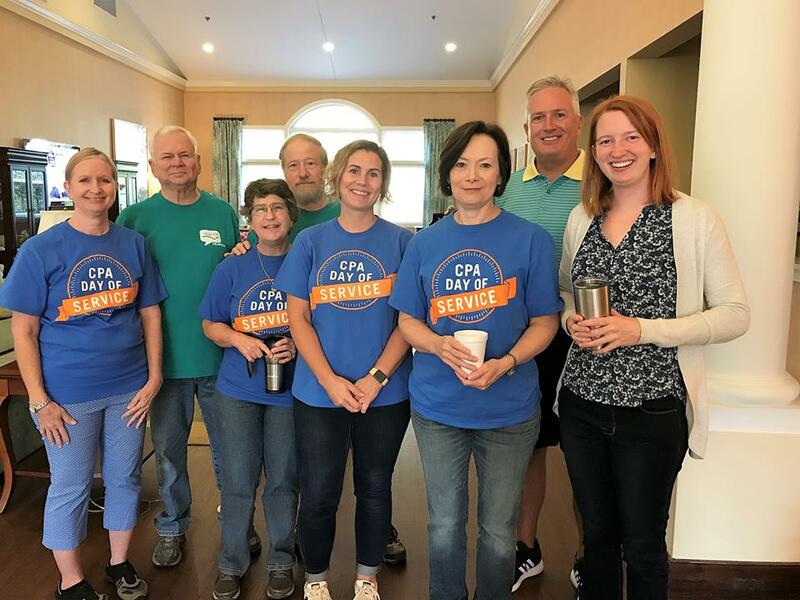 Cannon & Company has been pleased to join in the annual Certified Public Accountant (CPA) Day of Service. A group of staff members has worked with various charities doing various helpful tasks each year. 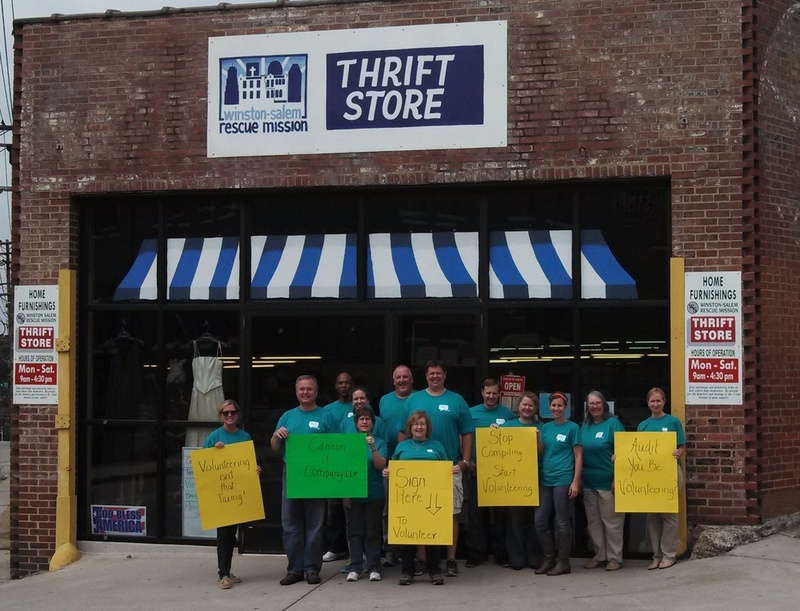 The Day of Service in sponsored by the North Carolina Association of CPAs. Throughout the state, over 2,000 CPAs and staff members participate annually. 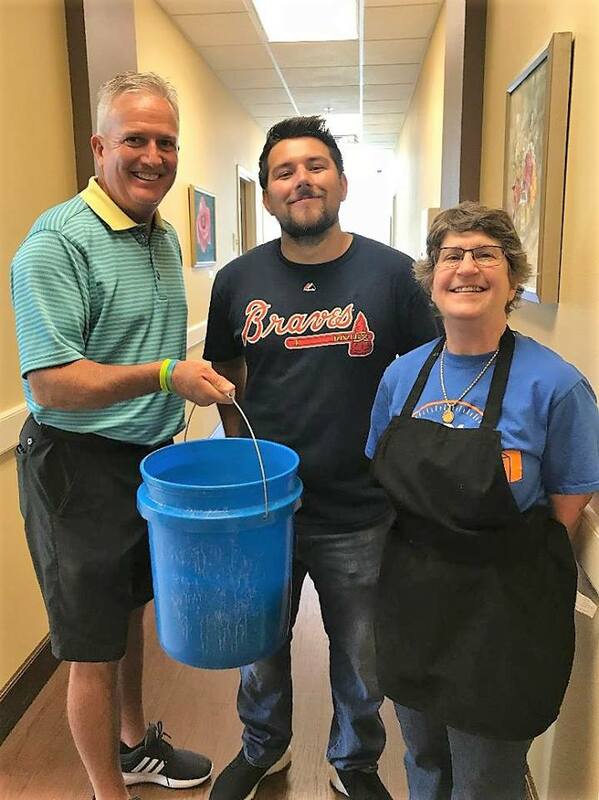 This involvement highlights the many ways CPAs give back to their communities on a regular basis.